Ears may be the newest identifiers in biometric authentication. Yahoo is developing a technology that uses smartphone’s touch screens to scan the user’s ear to unlock the device. Currently, fingerprint scanners are the most common biometric authentication tool, but they are costly and thus limited to top-of-the-line phones. Ear identification is not a new phenomenon, at least not in Switzerland, where police help identify theives by identifying the offender’s ear print, rather than finger print. “Burglars tend to listen on the windowpane to see if anyone is home.” says biometrics expert Angela Sasse. 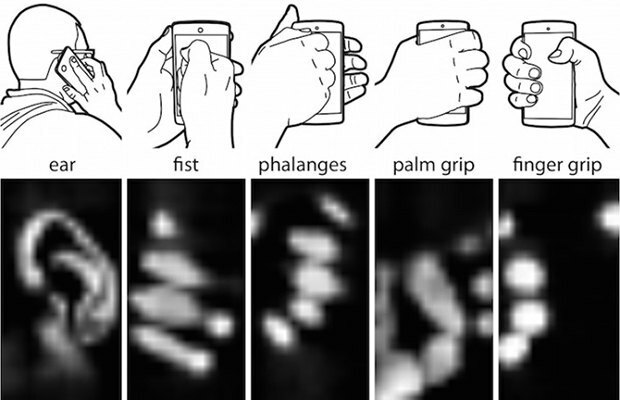 In addition to scanning the ear, Yahoo is also looking into the ways in which people grip their phones as an alternative form of biometric authentication.